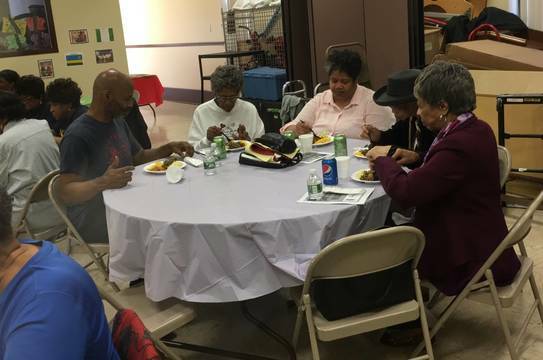 UNION, NJ – Vauxhall seniors were treated to an Easter luncheon on Saturday afternoon, hosted by the 24 Square Club of Golden Rule Lodge #24. 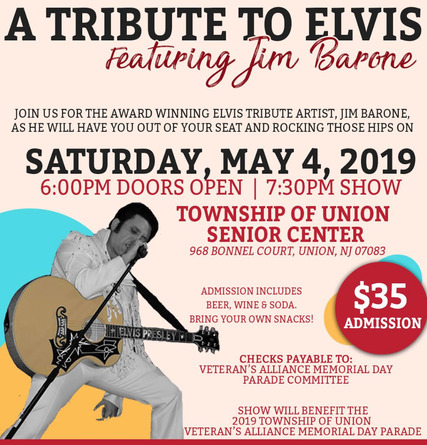 The annual luncheon, held at the Union Township Community Action Organization, included music, entertainment and some important safety reminders specifically for senior citizens. The Golden Rule's James Coy was chairperson for the event. 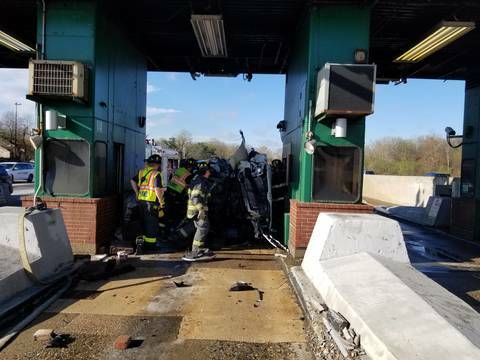 UNION, NJ – Union firefighters responded to an accident involving an overturned vehicle at the Union Toll Plaza on the Garden State Parkway North Monday morning. 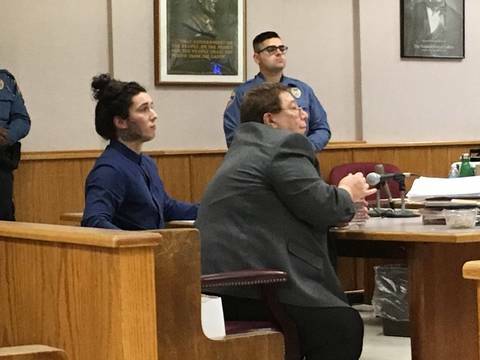 Union Fire Chief Mike Scanio said firefighters were called to the scene at about 8:15 a.m. and found an overturned vehicle in toll booth lane #12 with the driver entrapped in the car. 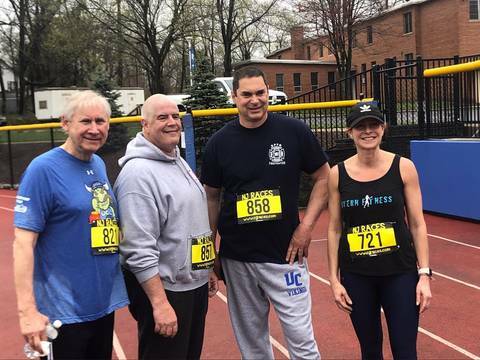 SCOTCH PLAINS, N.J. -- Union Catholic held its 5K Spectacular on Saturday morning with many familiar faces on hand, including Scotch Plains Mayor Al Smith and Union Catholic Principal Sister Percylee Hart, RSM. 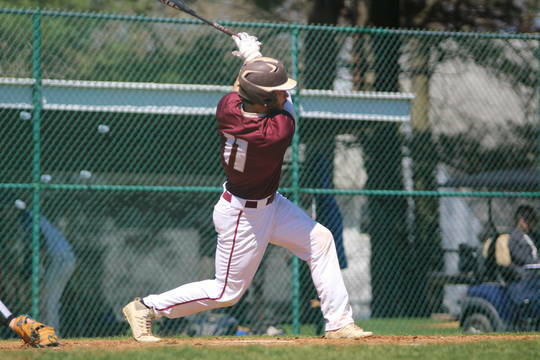 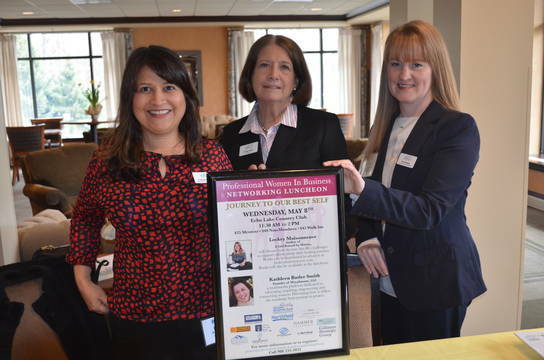 SCOTCH PLAINS, NJ -- Union Catholic’s fifth annual Business Networking Luncheon at the Shackamaxon Country Club on Thursday provided a look into how technology is affecting businesses and included interesting insights from students.